for $500,000 with 4 bedrooms and 3 full baths, 1 half bath. This 2,793 square foot home was built in 2019 on a lot size of 2.040 Acre(s). 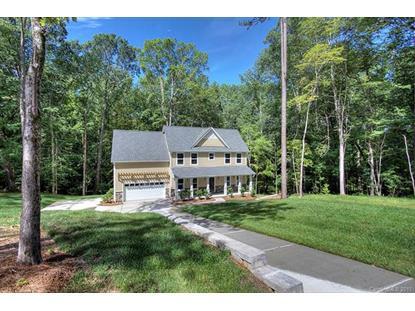 If you've been searching for new construction in top-rated Weddington schools but want to avoid the crowded monotony of large-scale residential developments then your wait is over. 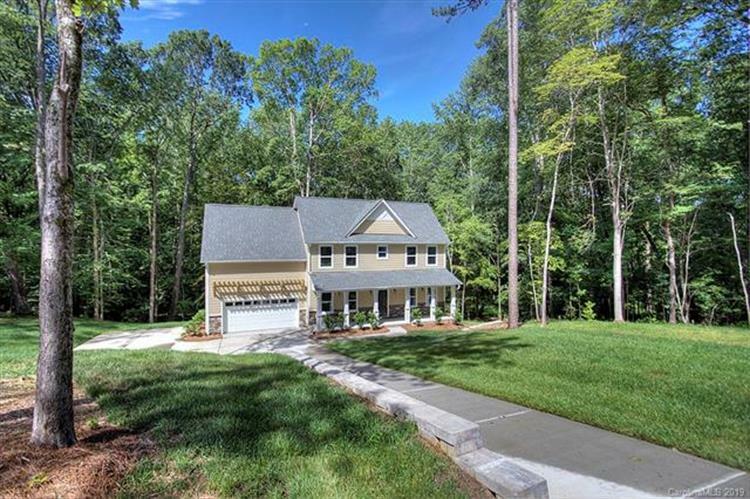 In Fox Run, conveniently located near Providence Road at 485, you'll enjoy an established neighborhood with mature trees and a variety of houses situated on large lots where the neighbors aren't on top of you. With tons of great features such as Jack-N-Jill baths, and open & flexible floor plan, an oversized laundry/mudroom and a huge deck overlooking the rear of the property you're going to love calling this house your home. It has everything you'd expect including granite countertops, crown molding & cased windows, and a large master suite along with special touches like site-finished hardwoods, stone water table, and an oversized driveway that add charm & convenience. 3952 Fox Run Road is the perfect house in the perfect neighborhood with the perfect location. You're going to love it here!